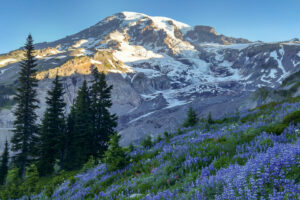 Statistical data is now available for the period up to September 2017 from CIPA. 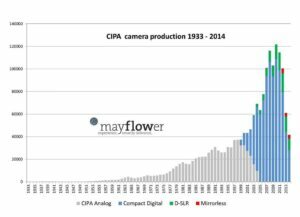 I thought readers may like to read a quick overview of how the camera market has been performing thus far in 2017. 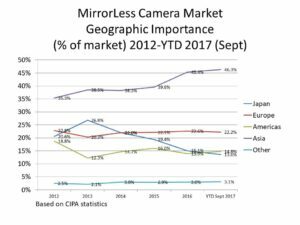 The positive news is that the camera market is tracking for some increases in 2017 in most product categories. 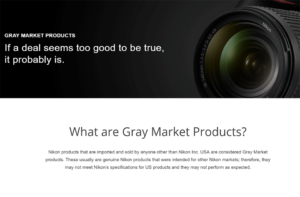 What is Gray Market Camera Gear? 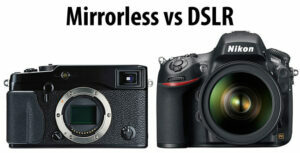 Are Smartphones Threatening the Camera Industry? 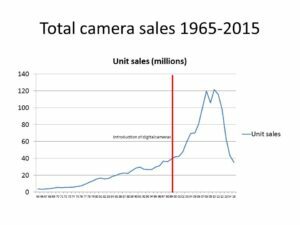 Is There Really Anything ‘Wrong’ with Digital Camera Sales Volumes?